Womblers scour supermarket carparks, bins and trolleys for these receipts, and then collect the receipts with money on them to nab the rewards for themselves. Once you have collected the receipts, all you have to do is use the barcodes on the receipts in online or in store. Supermarkets are now competing more than ever for your custom. When you shop at a supermarket, you’ll often find that will offer you incentives to keep shopping with them in future. 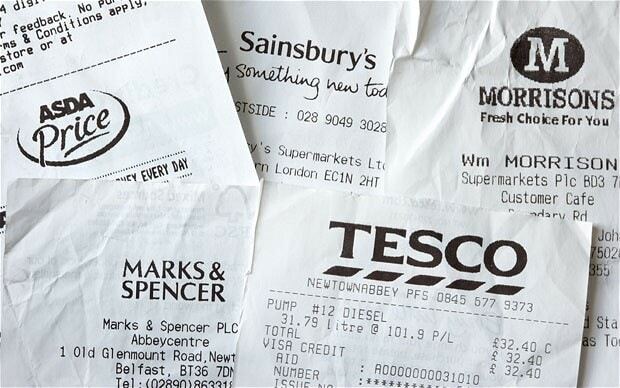 These incentives are often in the form of supermarket points or money back on your next shop on your receipts. A lot of people can’t be bothered to cash in on these incentives (or don’t realise) and throw the receipts out, or leave them at the till or in their trolley. By doing so, they are literally throwing away money. Judith Wenban testified to the benefits of wombling, as she found a receipt worth £6.50. She told the Telegraph that ‘it was left in a shopping basket. If you saw £6.50 on the floor, you wouldn’t leave it there, would you? Which supermarkets does this work for? Unfortunately, ASDA's Price Guarantee programme was shut down in October 2018, which means you can no longer use other people's receipts to pay for your shopping. A huge shame as ASDA used to be the most popular shop to womble from! At Tesco you need to enter the code on your receipt onto its website. It will then calculate if the shop would have been cheaper elsewhere and it will refund you the difference in vouchers if it is. So if you spent £15, but you could have done the same shop for £11 elsewhere, Tesco will refund you £4 in voucher form. If you sign up as a 'More' card holder you can get points added to your card for up to 15 receipts a month - so get collecting! Earn 5 'More' points for every £1 you spend in store and online, including Morrisons Cafes. Firstly, sign up for a Nectar card to receive points whilst you shop. Sainsbury's add points to your Nectar card from up to two receipts if you return them within 14 days. Just take your till receipt (or any you find lying around) and your Nectar card to the customer service desk to get the points added. There are many ways to spend your points such as meals out or your next shop - every 500 points you have is worth £2.50! The Supermarkets don’t love it, but are warming up to it. It doesn't matter who is actually buying the groceries, because all you have to do is enter the code from a valid receipt. If you do want to do it, we’d suggest to be discreet and don’t shout about it at the till, but if you are asked, it's best to honest. If you liked this, then you might also be interested in this "Tesco loophole" (Get £60 of Tesco food for £15) and our Extreme Couponing Guide. This doesn't just work at supermarkets! You can use a sneaky trick to get free lattes, biscuits and more at Costa too! Just use other people's receipts to earn yourself free coffee. All you need to do is pick up a card in store and register it online, or download the app, once you've done so you'll get 100 points free (that's worth £1 already). 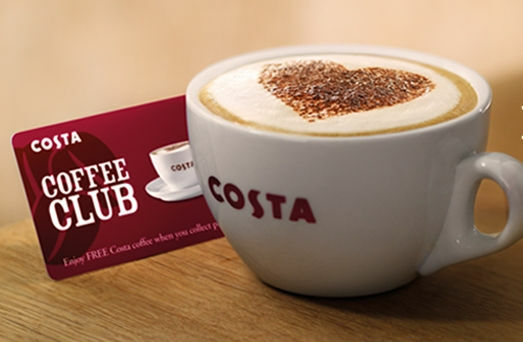 You can then get points every time you buy something from Costa, earning 5 points per £1 spent. So when someone else buys something from Costa and doesn't use their card you can take their receipt to the cashier and get the points they missed out on loaded onto your card! 3 Stamps = 1 free Side. 7 Stamps = 1 free Snack. Find out more ways to get FREE KFC here. 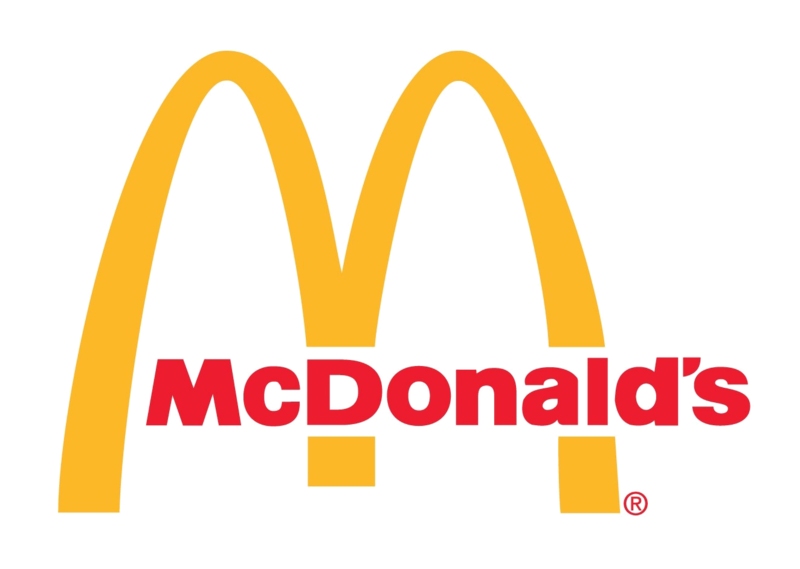 Keep your eyes out on empty packaging rather than receipts at McDonald's. 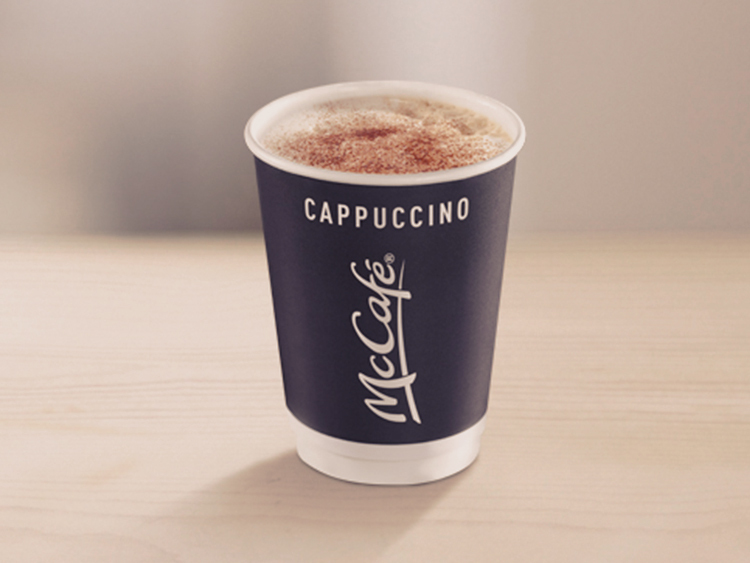 Every McCafé hot drink comes with a bean sticker on it, and once you collect six you can grab a FREE drink. It's amazing how many people don't hand these cups over and cash in with free coffees - it's definitely worth a go! With ODEON Première Club, you can earn points to spend on soft drinks, snacks and tickets. If you womble receipts - you can earn 10 points for every £1 spend in cinema or online! Just take your receipts to the till to start claiming your points. However, you do need to pay for an ODEON Premiere Club card which starts from £1.99.